Send a FREE Online Greeting / Invitation to a friend or loved one, click here. 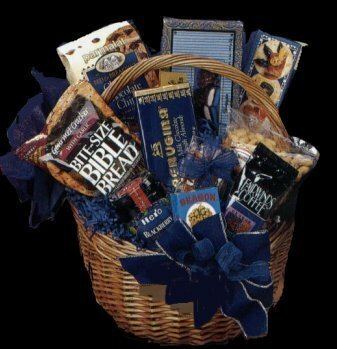 *Please view our Kosher Purim & Gift Baskets below (Kindly Scroll Down). 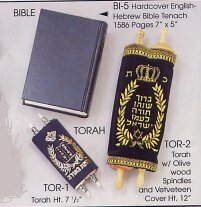 Shalom and Welcome to the MazalTovPages.Com Judaica Store. Let us be a part of your Celebration by helping you make your Shopping & Party Planning easier with our one-stop shopping. 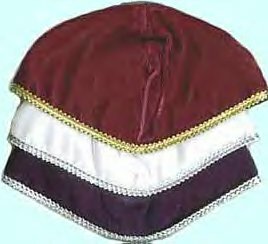 "Mazal Tov" on your upcoming simcha (special occasion)! 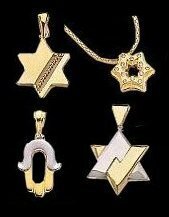 As per our customers' comments: "We have the biggest and most beautiful Judaica Store Web Site on the Internet." Please visit our Customer Feedback Page. *Order Personalized Stationery, click here. OUR RETAIL SHOWROOM LOCATION, CLICK HERE. For more information, news, and/or important messages about our company, such as business holiday closings, etc.., click here. Sign Our Guest Book, Click Here. Book your Travel with us, click here. This site is best viewable in Internet Explorer 4.0 and Netscape 6.0 or later - Enjoy. Check out our specials page, where you can find huge discounts daily. Please click on the Sale Specials link throughout our site. 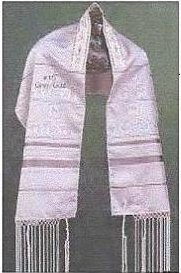 **We can calculate your Hebrew birthdate or any Hebrew date for you, if you would provide us via e-mail with your secular birthdate, or any secular date & year, for which you would like to find the corresponding Hebrew date. **Please feel free to call & check the availability of unlisted design styles. 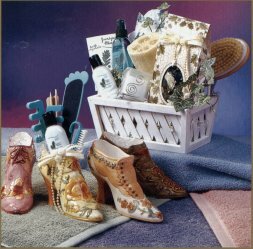 Try our SECURE online shopping cart or order form. If you prefer, you may print it out and mail it in with your check or money order. 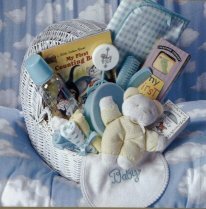 We take great pride in our top quality merchandise, special customer care & prompt service. You are very important to us. We will always treat you with respect & care. Having or had a Simcha, let us wish you Mazal Tov on our Simcha Announcement Board. It is absolutely FREE and we will keep it on for 30 days. Simply fill out the announcement form by clicking here and submit it to us for our approval. CLICK HERE TO BUY INVITATIONS DIRECTLY ONLINE! We have a full designer collection line of beautiful bridal accessories, favors, keepsakes, costume and gold jewelry, tiaras, headpieces, evening bags and money holders, gloves, garters, flower baskets, ring bearer pillows, place card holders, wedding party gifts, etc... 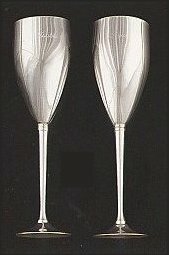 Please visit our Bridal and Special Occasion Accessories Section. Wholesale & Retail, click here. *No returns on perishable, personalized and/or special order items. *Prices are subject to change without notice. *Prices are subject to change without notice. *WE WILL NOT BE UNDERSOLD! web address and item # and we will do our best to either match or beat that price. Please sign our Guest Book, click here. Web Design by Irene N. Designs. Please contact us for more information. Please click here to view inspirational work written by the site's president. Copyright © 2000 - Present MazalTovPages.Com, Inc. All Rights Reserved.